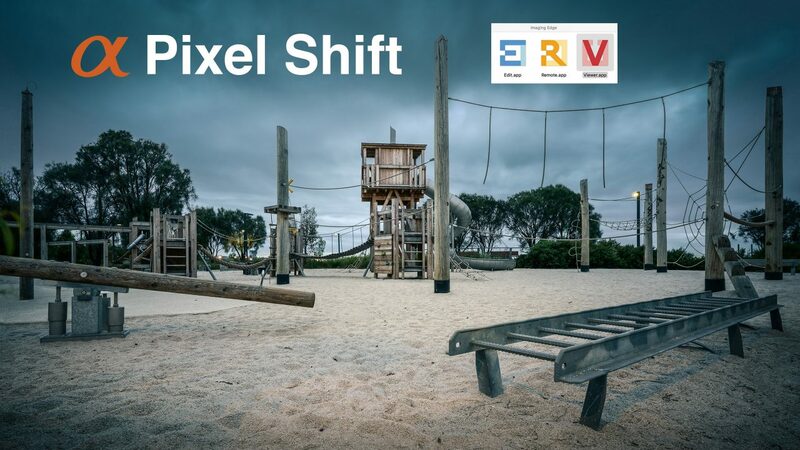 Pixel Shift is a feature in the A7RIII camera that allows you to capture information rich files with EXCEPTIONAL sharpness, zero moiré and even higher dynamic range than a standard ARW Raw file. 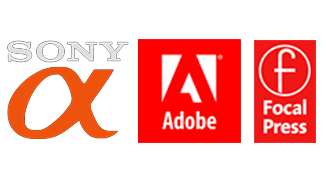 In this movie I create a single ARQ file, optimise the colour, tone and apply the lens corrections in Sony’s Imaging Edge App before exporting the file as a 16 Bit TIFF file. Exporting one of the four component Raw images as an additional TIFF file will allow you to remove any artefacts that may appear due to movement that may occur when capturing the four individual files required when using the Pixel-Shift feature. 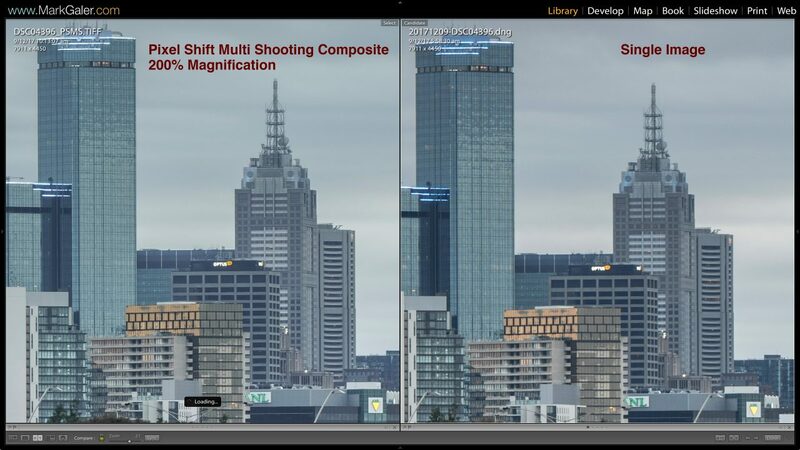 Although this final compositing technique will not be required for Studio shooters, it will prove to be the ‘go-to’ technique for landscape and architectural shooters looking to remove ghosting or artefacts in the sky. 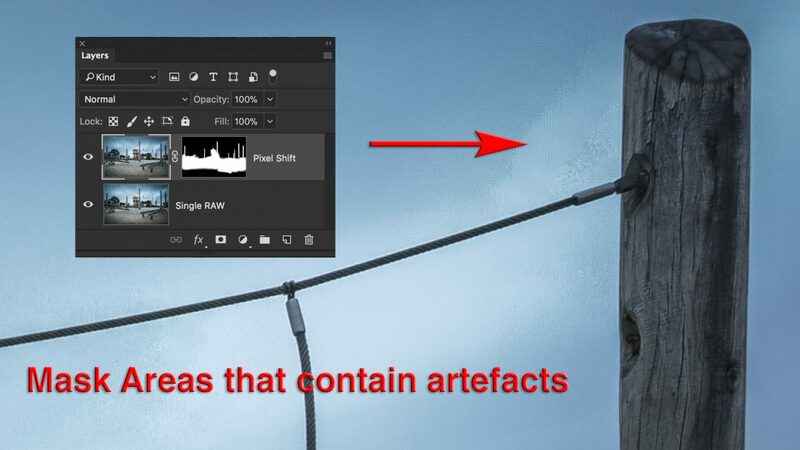 Note > Masking is required to remove artefacts that may appear in moving foliage or the sky. This entry was posted in Announcements, Blog, Learn, Photoshop, Post-Production, Tips and Techniques and tagged app, Imaging Edge, Multi Shooting, Pixel-Shift, Process, PSMS, Sony.